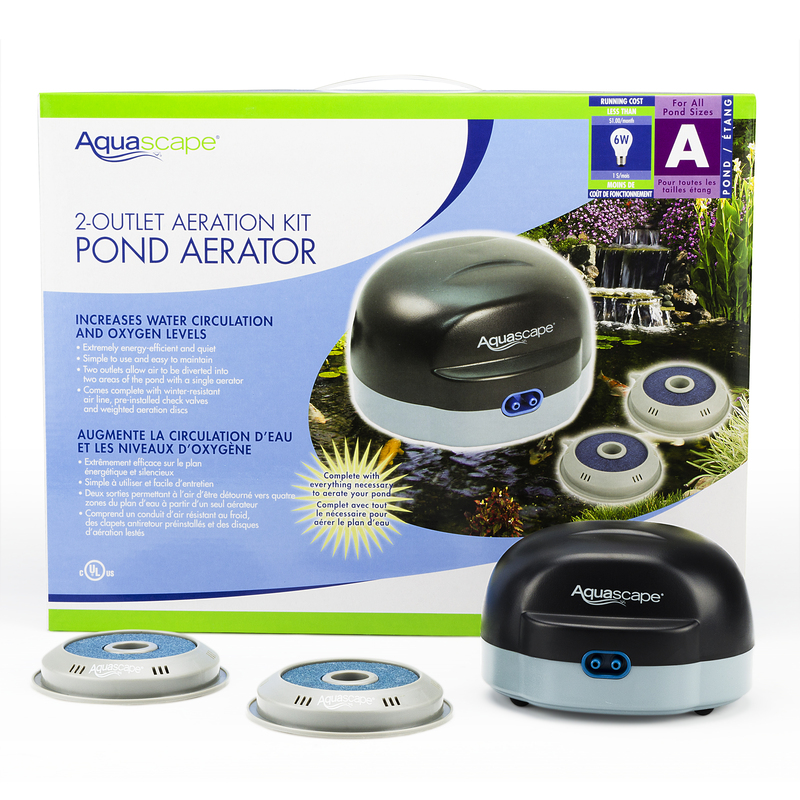 The Aquascape Pond Aerator Replacement Aeration Disc is used conjunction with an aerator or air pump to help provide proper aeration, improving water quality and fish health. 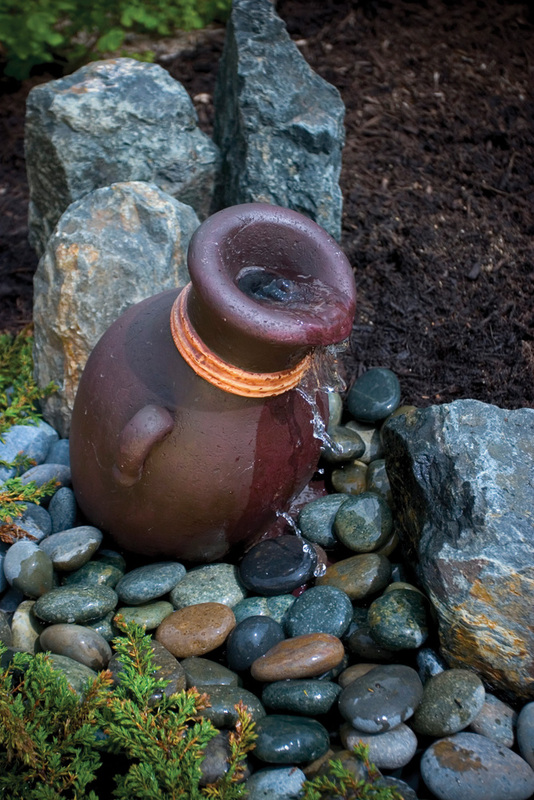 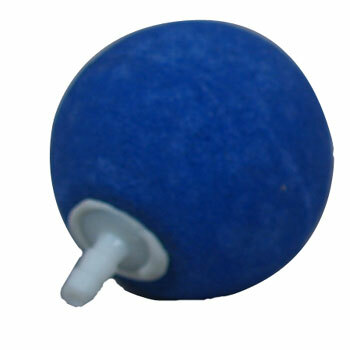 The disc can be anchored or concealed with small rocks or gravel, making it easy to set in your desired location. 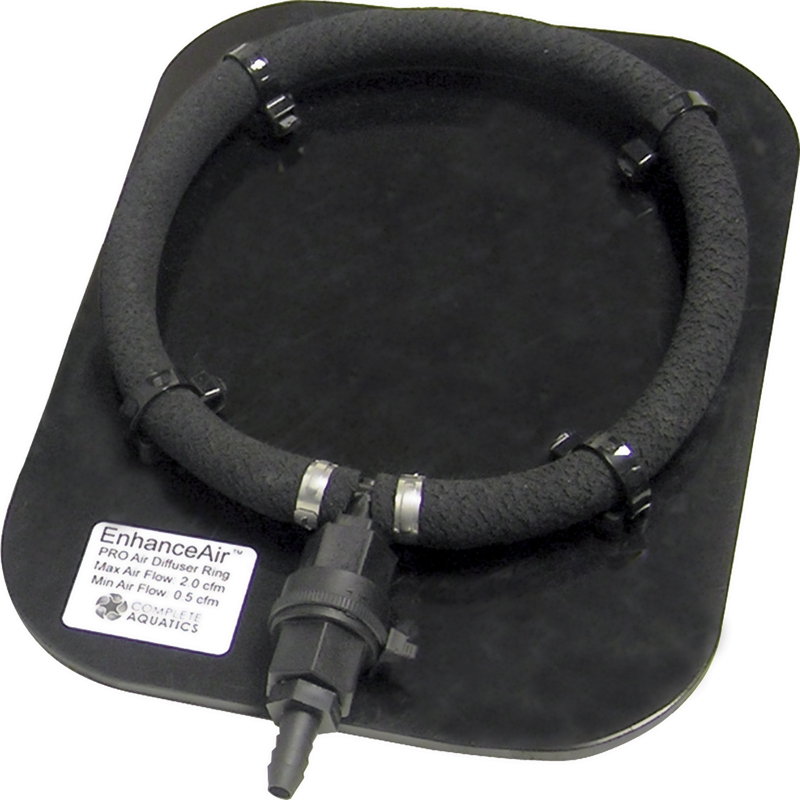 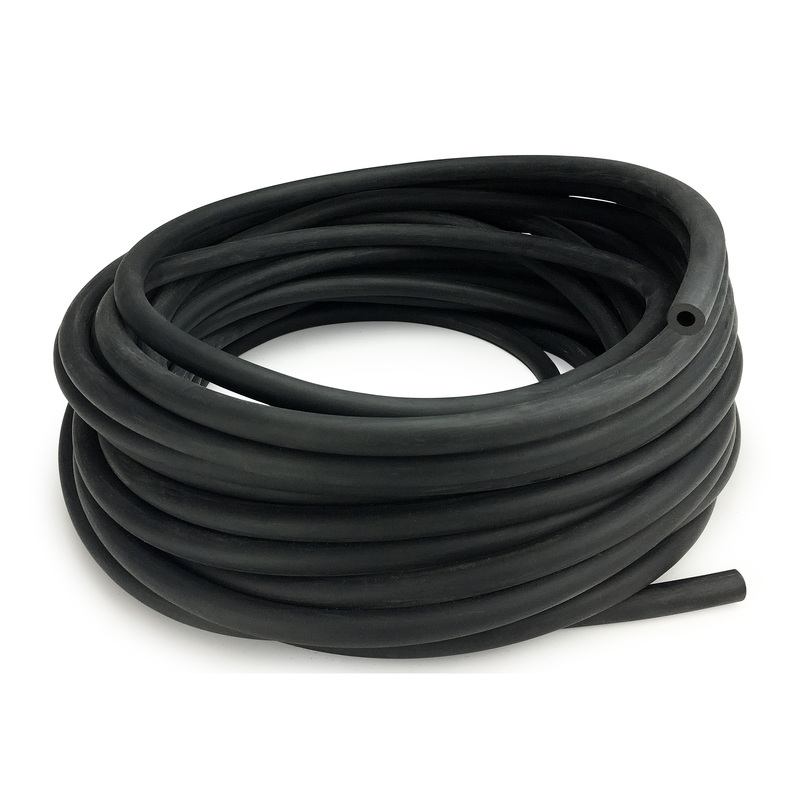 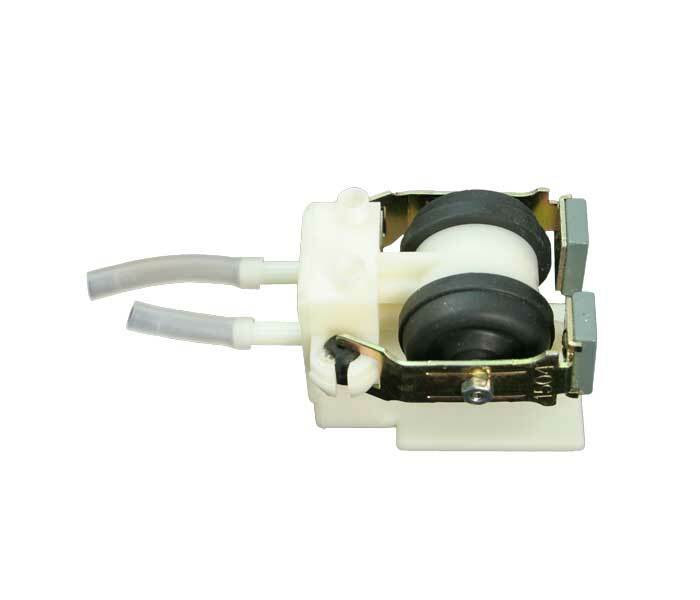 The durable outer plastic housing prolongs the life of the disc and the Disc accommodates 3/16 inch tubing. 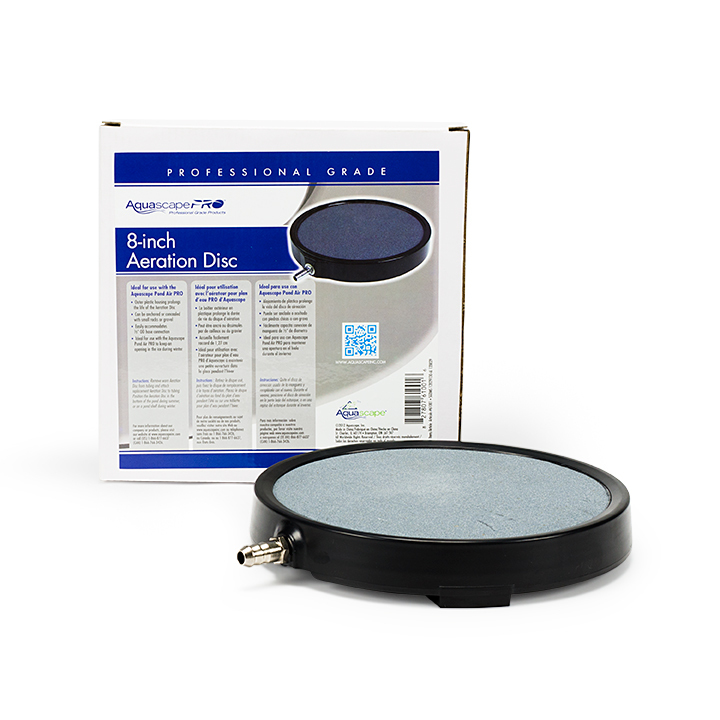 The Aquascape Pond Aerator Replacement Disc is designed for use with the Aquascape 2-Outlet and 4-Outlet Pond Aeration Kits but can be used with almost all traditional aquarium and pond aerators or air pumps. 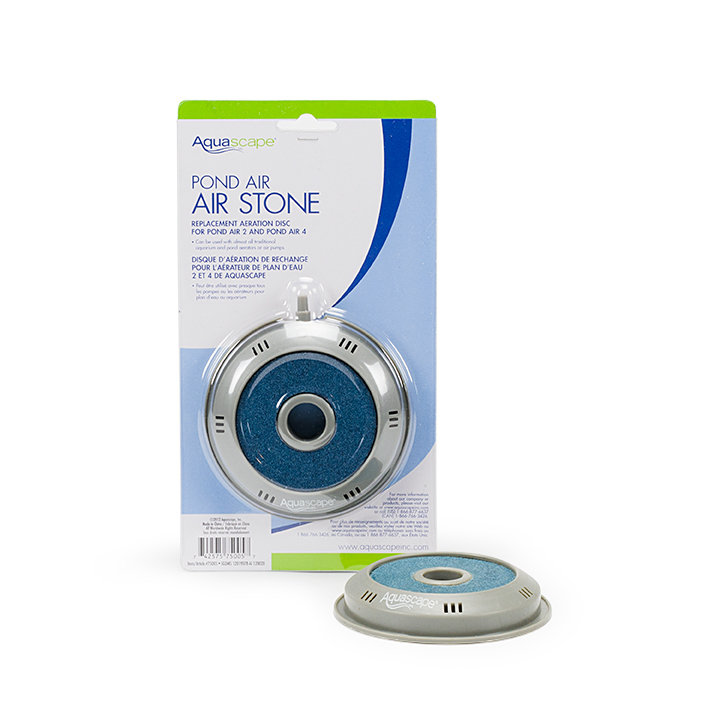 The 4″ aeration disc is more durable and provides better circulation than a typical aeration ball.